Read diagnostic trouble codes, both generic and manufacturer-specific, and display their meaning. 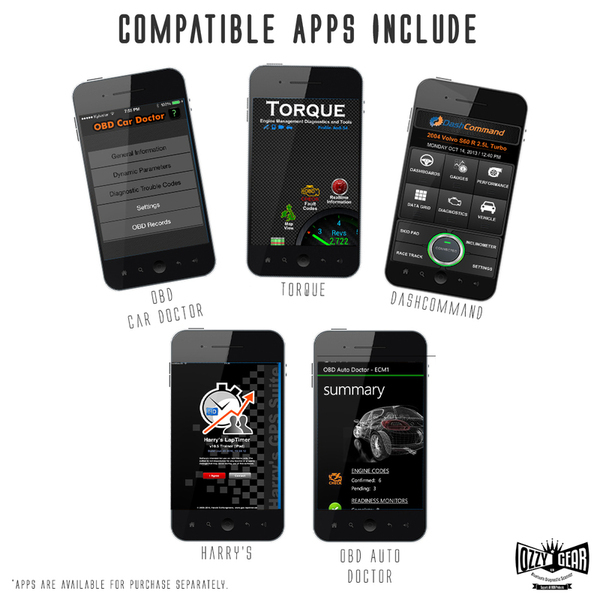 Transform your Android phone, tablet, or PC into a professional-grade automotive scan tool. (NOT compatible with Apple iOS devices). Clear trouble codes and turn off the MIL ("Check Engine" light). Find out why your check engine light is on before visiting the mechanic- save money by fixing simple problems yourself! 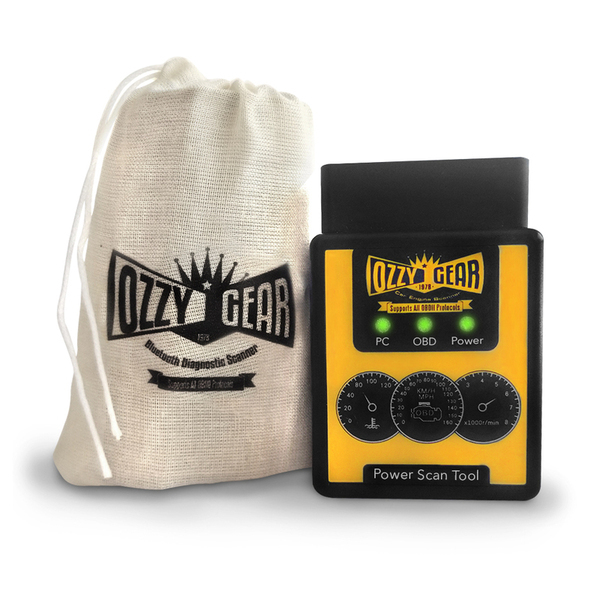 Works with all 1996 and newer cars & trucks located in the USA (except hybrid or electric vehicles). Connects to your Android phone or Windows quickly and easily by downloading an app from the Google play store. 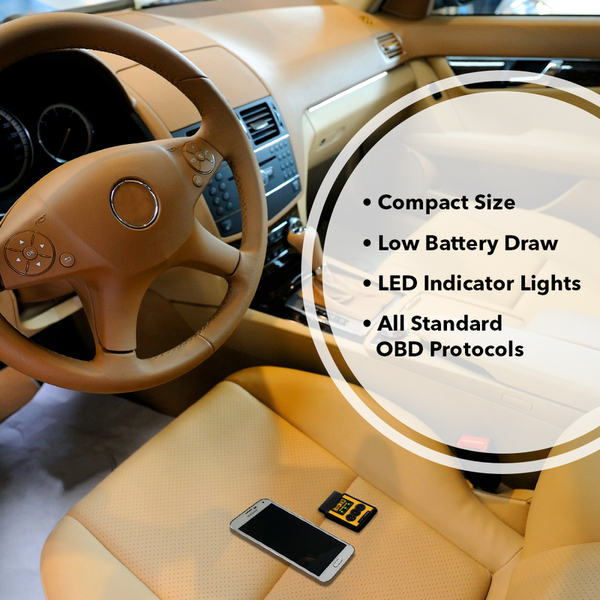 There are many free and inexpensive options-Torque and Dash Command are popular options. 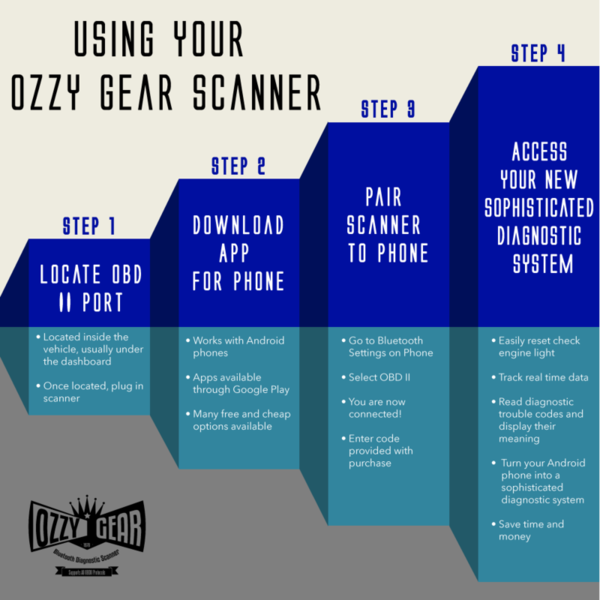 Comes with clear, easy to understand directions on how to set up your scanner. No batteries, cables, or switches. Convenient on/off switch so you can leave scanner plugged in all the time.